A fun post today! 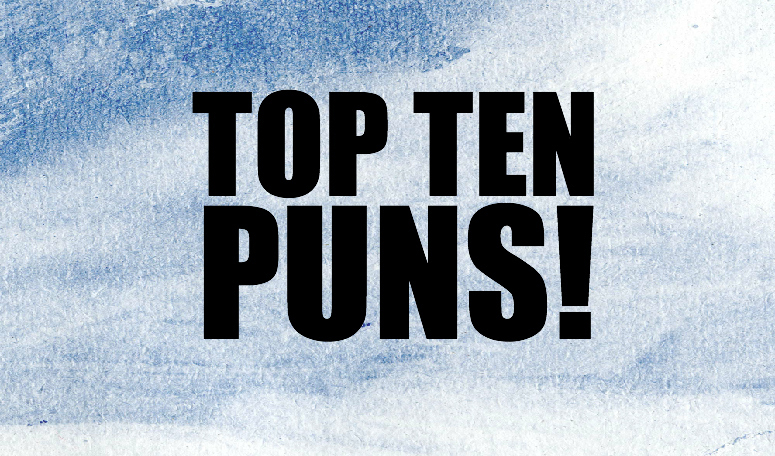 Enjoy the top ten puns as voted by visitors to PunADay.com! 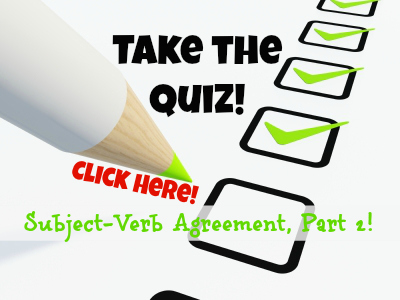 Take the Subject-Verb Agreement, Part 2 Quiz! The first quiz was a big hit. Now give the second one a try. This one’s a little bit tougher! 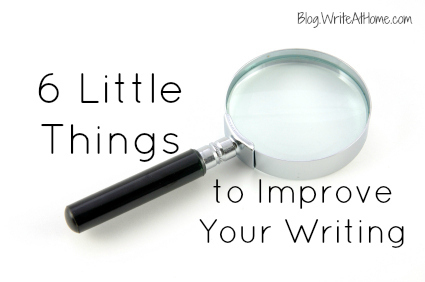 Sometimes it’s the little things that make the difference in your writing. 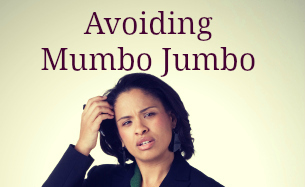 You don’t have to be a business writer to fall into mumbo jumbo, but business people are particularly prone. Find out how not to write like the average business person.